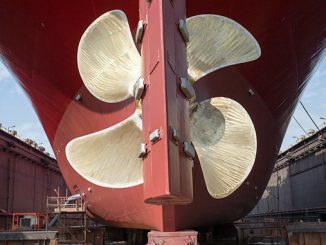 Published in late 2016, the voluntary ISO 19030 standard defines a set of performance indicators that enable quantification of changes in the performance of hulls and propellers, including before and after the application of a new coating. A boon to shipowners and operators, the standard has paved the way for generating a qualitative assessment of return on investment (RoI). 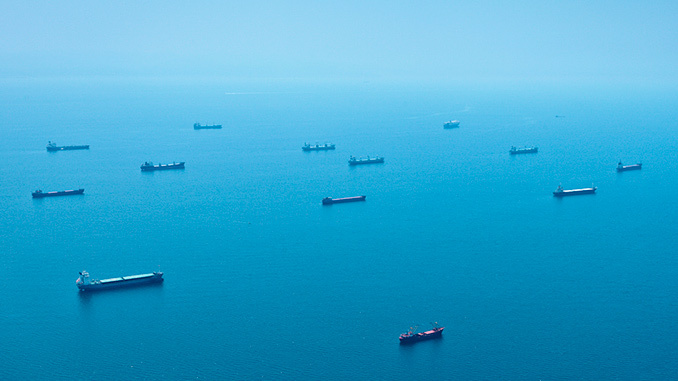 In a newly published whitepaper, Jotun describes how they worked together with over 50 industry stakeholders to develop the standard and provides an overview of developments, challenges and advances to vessel performance improvement. The introduction of ISO 19030 moved performance monitoring beyond the more easily quantified factors – such as fuel consumption and engine performance that contribute to greater efficiencies – to set forth measurement methodology and defining performance indicators for hull and performance maintenance, repair and retrofit activities. The whitepaper demonstrates ISO 19030 in practice with a case study in which Jotun applied the ISO 19030 framework to an LNG carrier over an 8-year period. Measuring a number of parameters revealed that maintenance triggers and maintenance effects lead to significant overall efficiency improvements. As Jotun sees it, ISO 19030 is, “…a good starting point to offering a level playing field and the adoption of industry-wide best practices and transparency.” Moreover, this standardised approach with data-driven solutions – including the use of proven coatings – can significantly contribute to lower fuel costs and reduced emissions. 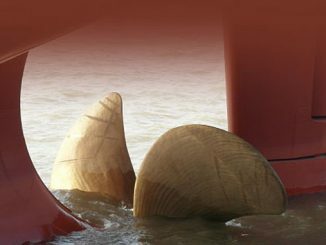 Jotun offers Hull Performance Solutions (HPS) – aligned with ISO 19030 and covering SeaQuantum antifouling coating systems – which combines the comprehensive ship data from several performance monitoring companies with the expertise of Jotun analysts who identify short-term patterns as well as long-term trends. This service – already in operation on board approximately 900 vessels across the globe – enables Jotun to suggest maintenance strategies based on budget and a ship’s operating profile. The whitepaper – “Performance monitoring critical to optimizing vessel performance – and saving money” is available at the Jotun Maritime Insider website.